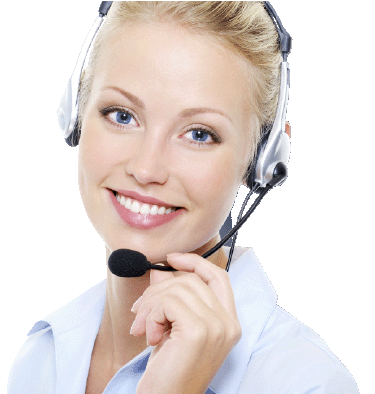 This site is owned and operated by www.contacttelephonenumbers.com. www.contacttelephonenumbers.com is committed to ensuring that your privacy is protected. Should we ask you to provide certain information by which you can be identified when using this website, then you can be assured that it will only be used in accordance with this privacy statement. Cu Limited may change this policy from at their discretion by updating this page. You should check this page regularly to ensure that you are happy with any changes. This policy is effective from 01/04/2013. We may also use your information to contact you for market research purposes. We may contact you by email, phone, fax or post. We are committed to ensuring that your information is secure. In order to prevent unauthorized access or disclosure, we have installed suitable physical, electronic and managerial procedures to safeguard and secure the information collected online. A Cookie is a small file which asks permission to be placed on your computer’s hard drive. Once you agree, the file is added and the Cookie helps analyse web traffic or informs the web host when you visit their particular site. Cookies allow web applications to respond to you as an individual. The web application can tailor its operations to your needs, likes and dislikes by gathering and remembering information about your preferences. Overall, Cookies help us provide you with a better service by enabling us to monitor which pages you find useful and which you do not. A Cookie in no way gives us access to your computer or any information about you, other than the data you choose to share with us. Our website may contain links to other websites of interest. However, once you have used these links to leave our site, you should note that we do not have any control over that other website. Therefore, we cannot be responsible for the protection and privacy of any information which you provide whilst visiting such sites. These are not governed by this privacy statement. You should exercise caution and look at the privacy statement applicable to the website in question. We will not sell, distribute or lease your personal information to third parties unless we have your permission or are required to do so by law. We may use your personal information to send you promotional information about third parties which we think you may find interesting but only if you provide permission for this to happen. You may request details of personal information which we hold about you under the Data Protection Act 1998. A small fee will be payable. If you would like a copy of the information held on yourself, please write to contacttelephonenumbers.com. If you believe that any information we are holding on you is incorrect or incomplete, please write to or email us. We will promptly correct any information found to be incorrect.